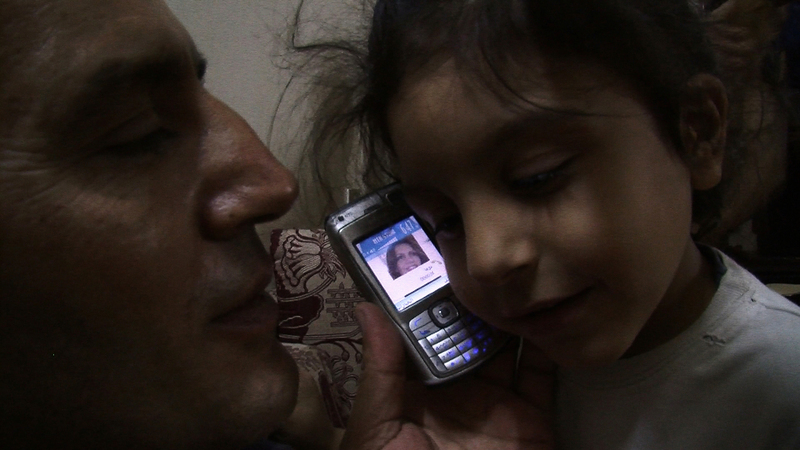 "The 50 best films of 2015 in the UK – No 3: A Syrian Love Story"
"Sean McAllister’s intimate, achingly poignant documentary couldn’t be more timely." 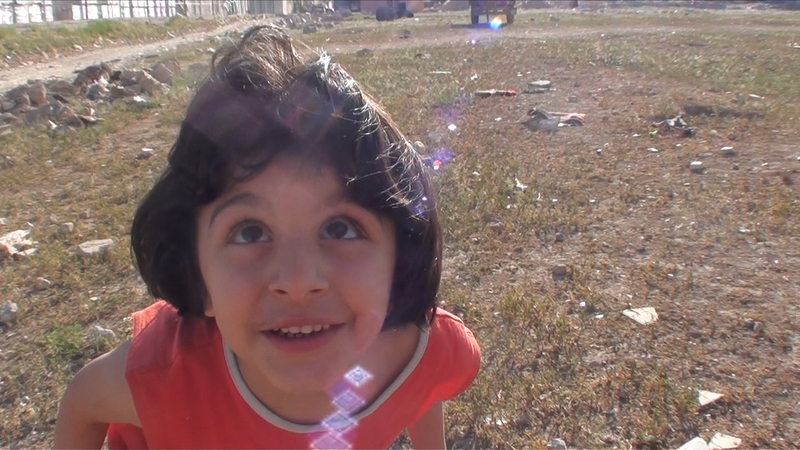 "Sean McAllister’s doc about a family of Syrian refugees would be compelling at any time. Now it's unmissable"
"A timely and necessary reminder of what Syrian refugees face today"
"The deeper human truths of this documentary are here to stay"
"Heartbreaking portrait of a marriage unravelling"
"This heart-wrenching film gives an idea of the human cost of seeking asylum in Western Europe. If this family could live safely in Syria, they would." "Perhaps the most remarkable facet of the film is its rawness. The manner in which Amer and Raghda bare their souls in front of the camera was the result of the many months McAllister spent earning the family’s trust." "McAllister humanises the newspaper headlines about the millions of anonymous Syrians trying to escape their war-torn country." 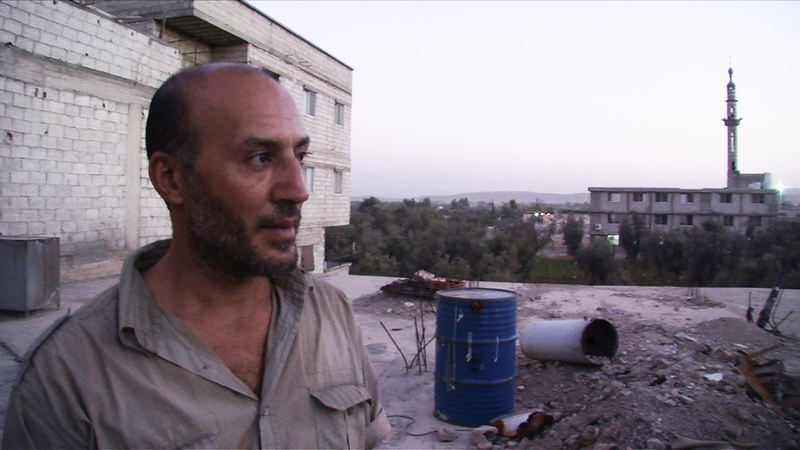 "An invaluable and ultimately heart-breaking glimpse into current Middle Eastern conflicts." "Can women not be revolutionaries and mothers? Raghda makes no apologies for her commitment to revolution, nor does she overlook her struggle as a parent." "A film highlighting a rare glimpse into the intimate and extraordinary lives of a family caught up in the [Syrian] crises' political and personal conflict." "Remarkable"..."an adroit balance between the personal and the political." 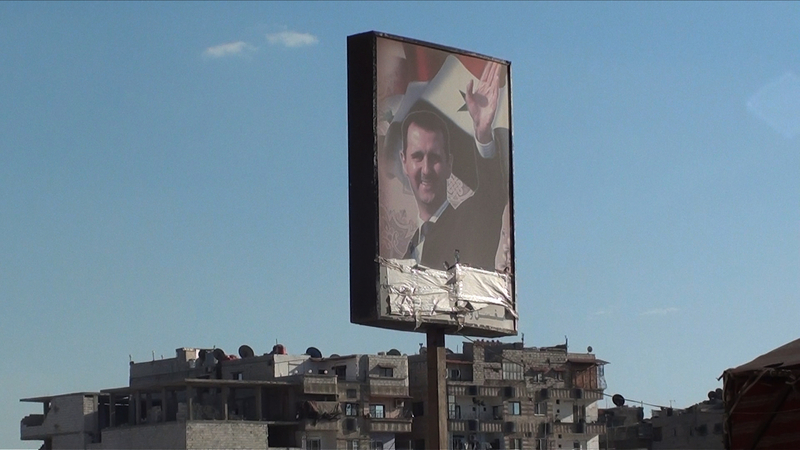 "Sean McAllister’s Sheffield Doc/Fest winner 'A Syrian Love Story' [is] among BBC4’s forthcoming Storyville films." 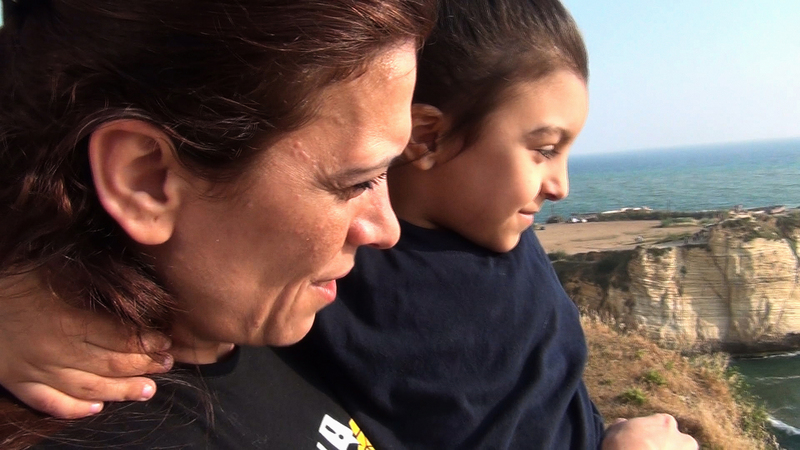 "The Sheffield Doc/Fest 2015 award winners were announced this morning by British comedian, Jeremy Hardy, including The Sheffield Doc/Fest’s Grand Jury prize: "A Syrian Love Story"." "[A Syrian Love Story] highlight[s] the refugee crisis"